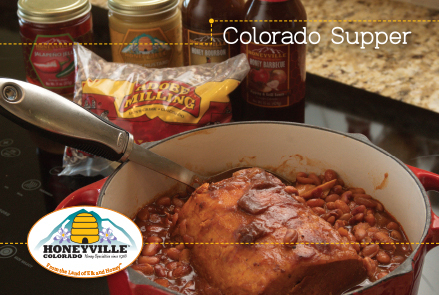 Keep your griddle hot; we guarantee they'll want more! 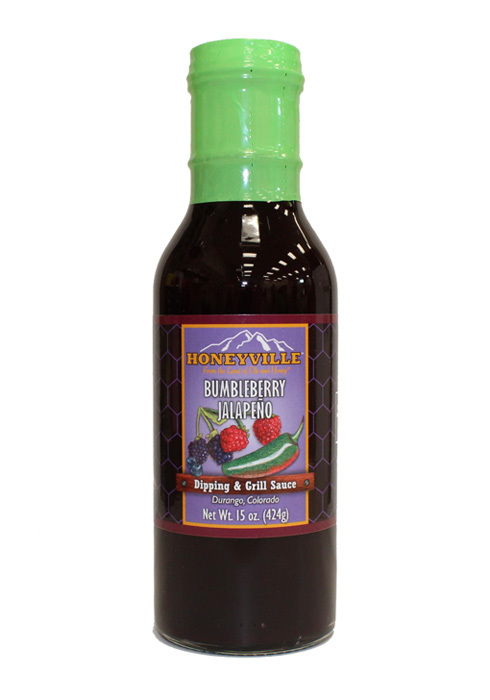 Especially smothered with Chokecherry, Apple Cinnamon, Strawberry Rhubarb, Butter Pecan, or our New! Whiskey Barrel aged syrup. Makes about sixteen 5 inch pancakes. 12.6 oz. 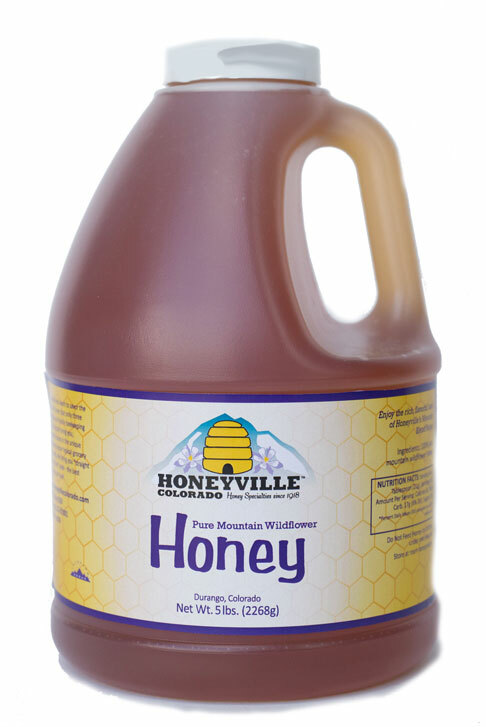 We sent pancake mix, chokecherry syrup & jelly, as well as a Honeyville Honey Bear to family in Pagosa for their Christmas breakfast. They were thrilled with everything. It is SO convenient to shop online & have items shipped for a very reasonable fee. Doesn't get any better than this. Thank you! Was given the waffle mix as a Christmas present; the best waffles ever! 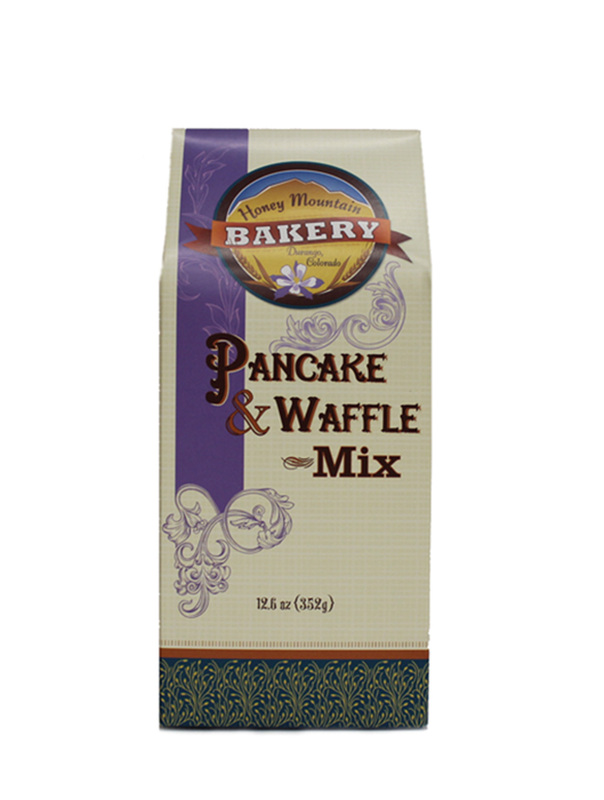 We always purchase this pancake mix for family. Absolutely our favorite.